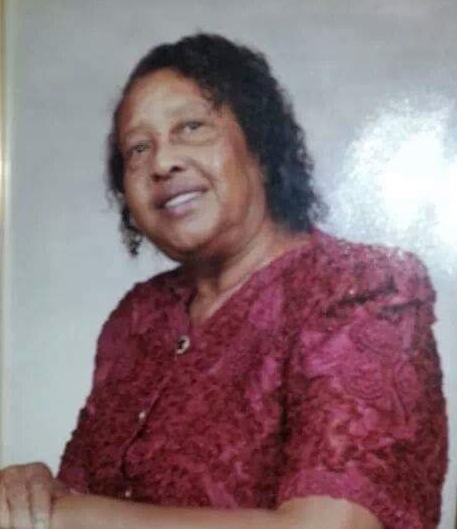 Queen Williams View Condolences - Greenville, South Carolina | Watkins Garrett & Woods Mortuary Inc.
Condolence: I indeed send each of you my condolences. Tho' this time is more than difficult God is yet our peace, comforter, and our healer. Prayers are with you. God Bless. Condolence: Aunt Queen taught me how to cook with my hands. I will miss her laughter, spirit, and wisdom. I love her and will continue to love her. She is a part of me. Condolence: Aunt Queen is a beautiful lady. She's always a lady with hints of my grandparents mixed in; Lewis Scott's expressions and Lily Scott's poise. I would like everyone to remember the first time they met Queen. When you got to know the true Queen...you saw her beauty. I will miss and love my aunt Queen. I turned around and your face came into view. totally speechless with nothing to say. and how bad I felt when you saw me cry. it seemed that you were happy and life has treated you grand. I knew that someone else had taken my place. and I am so thankful I saw you again today. Condolence: My thoughts and prayers are with you, your brothers and your family during this difficult time. May God strengthen and keep you all. Condolence: My sincere condolences to the family. The death of a loved one is very difficult. Our loving heavenly father wants all to look to him for comfort. Psalm 34:18 says; Jehovah is close to the brokenhearted; He saves those who are crushed in spirit. Also Isaiah 41:10; Do not be afraid, for I am with you. Do not be anxious, for I am your God. I will fortify you, yes, I will help you. I will really hold on to you with my right hand of righteousness. So rely on Jehovah God to help you through this sad time.